With another highly successful year closed and looking forward to the adventures that 2014 will offer and allow, we are geared up and technically ready to tackle most adventure. 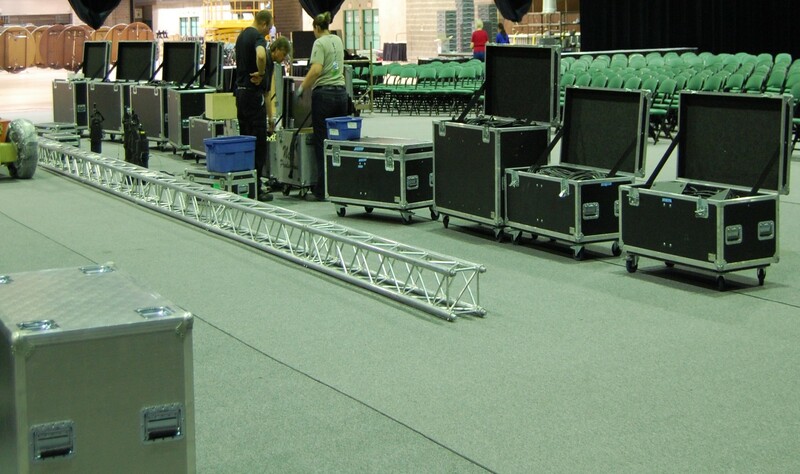 As we continue to invest in today’s leading edge technology such as the Shure PSM900 In-ear Monitors, and DigiCo Audio Consoles – there was something missing in our inventory that was being asked for and we were not able to offer this as a turnkey operation. 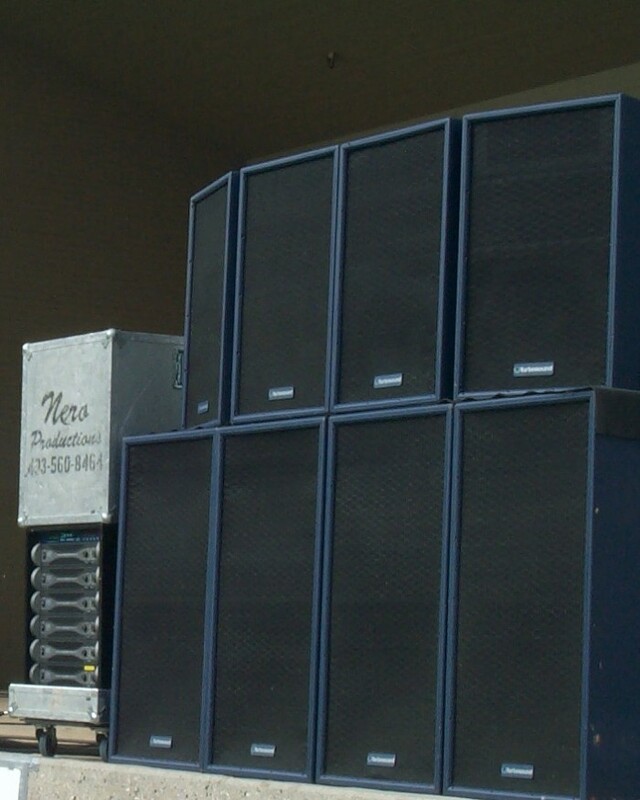 We have the audio part covered with the choices of Martin Line Array and stage monitor systems, Turbosound conventional arrayable flyable enclosures, Shure UR4D wireless with handheld Beta 87a or Beta 58a options and lavaliere options of Shure WL185, WL93, or for the theatrical applications we now also offer the WL93T which is a tan colored microphone and wire to allow it to be taped onto the actors facial area. For those looking at the Countryman Earset options, we also boost a large quantity of these for your rental applications also. We have continue to move forward in the audio capacities to ensure your most demanding requirements and requests can be attained and serviced here at Nero Productions Group Inc. Therefore we are very pleased to be the home of a 60K Polished Par Can rig, loaded up on meat-racks, and bulbs punching out 1000 watts and alternating between Narrow Spot and Medium flood complete with the polished truss to really add the zing to any corporate presentations, – or for those looking for an evening of entertainment this will certainly bring on the “retro” to your events – NPG Inc has you covered. We can offer you the state of the art audio systems that will please all in the audience and package this the look of the past, but meeting all CSA and COR certifications required in today’s market. Another great thing about these pars on soca bars is that they are so well manufactured – they are a pleasure to work with, and the total weights they accumulate on a 40 or 48 truss is next to nothing so the uniform distribution loading for this style – is totally acceptable on ground support stands. This will allow a great big looking show – to fit into your venue and the weight limitations, while maintaining your fiscal responsibilities. We are pleased to offer you this blast from the past, which will refresh the positive memories while rocking you clearly into the future we can build with each other’s support. I thank you for yours.